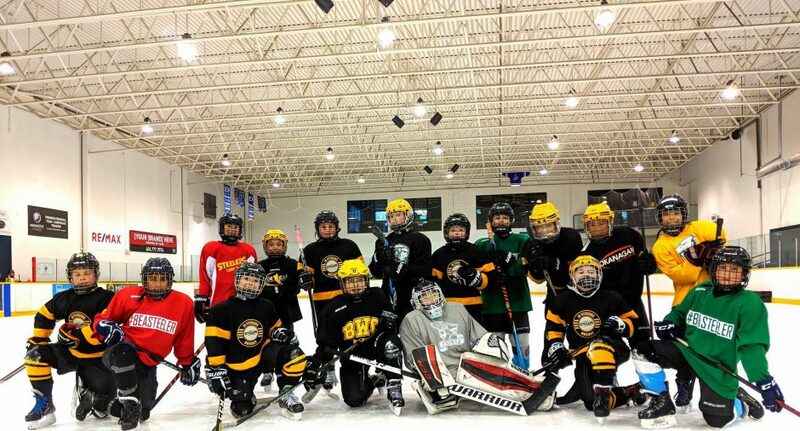 The 2008 Jr Steelers Black Team is a competitive AA level team. They will be having two practice ice times each week this spring. The team will also be participating in three local tournaments and one travel tournament. We are looking forward to a fun season in 2017.